Your first visit to Hudson Valley Primary Care establishes a vital foundation for our relationship with you. During the first visit, we make sure to obtain important background information, like your medical history, and give you time to get to know your doctor. To understand what to expect for your first visit to our practice, please read through this page. You'll find all the practical information you need, such as a map and directions to our office(s), practice hours, payment policies and more. 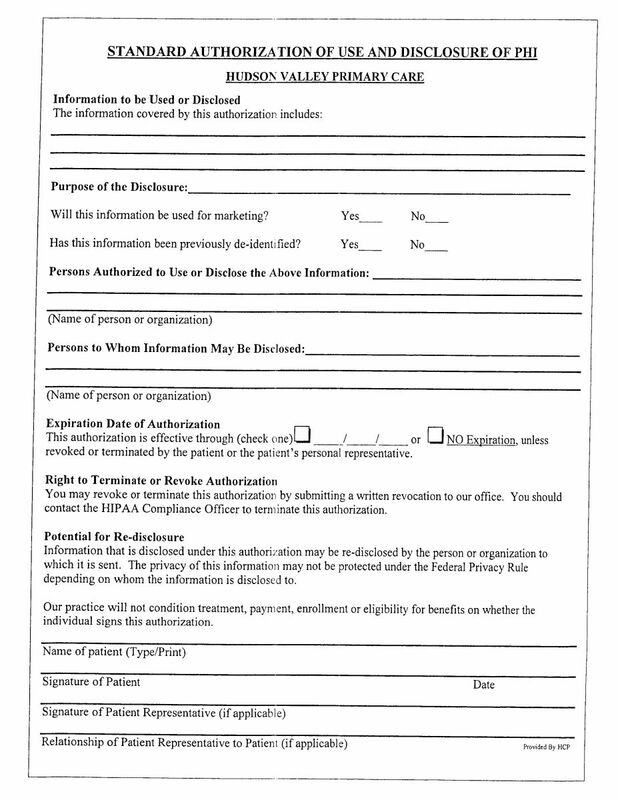 There's background information about our first visit procedures. 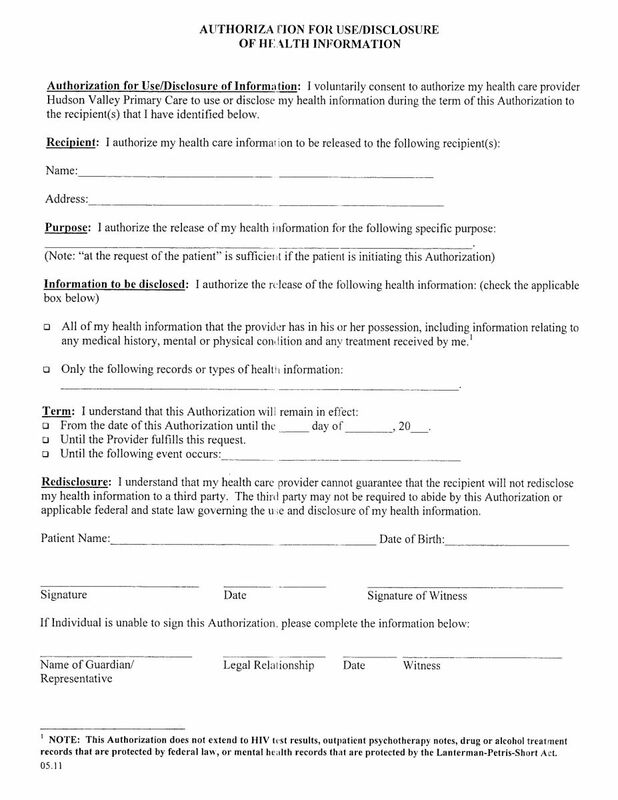 You can even save some time at your first visit by printing out and completing the new patient forms in advance of your appointment. Our mission is to be an advocate for our patients, to maintain the highest quality of care, and to work to educate, improve and support their medical needs while remaining at the forefront of the advances in medicine and health care technology.